Le Rêve – French for ‘The Dream’ – is a privately owned, Australian direct selling organisation marketing high quality, value-based health and beauty products primarily through the party plan system. Le Rêve launched in 1988 with 16 small bottles of Parfum. Today we have an extensive range of Parfum 50mL concentrates with matching body products. 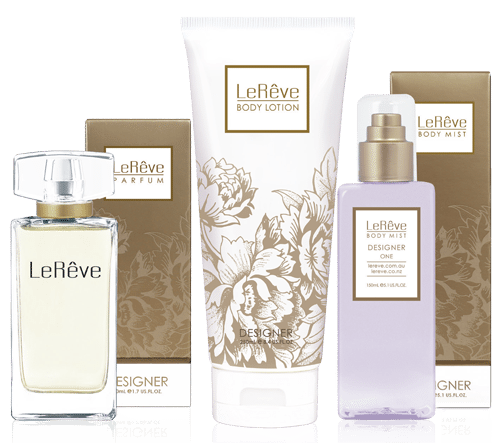 All Le Rêve fragrances are meticulously blended using the finest essences and pure, naturally derived ingredients. 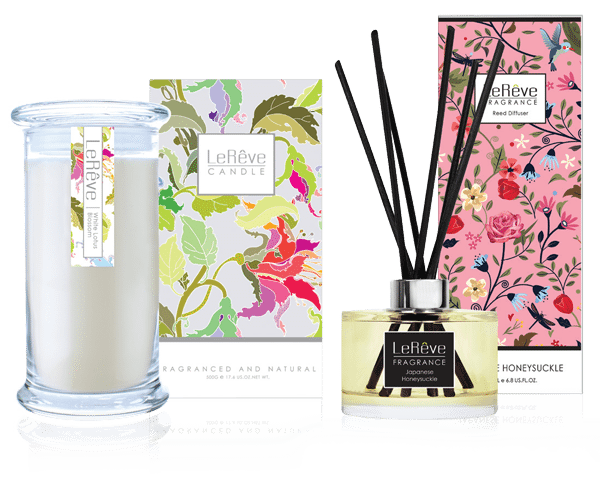 LeRêve Candles feature a 100% natural soy wax base saturated with fragrance or essential oils for maximum effect. Our highly concentrated Reed Diffusers blend premium quality perfume in a non-alcoholic solution, diffused through natural rattan reeds. 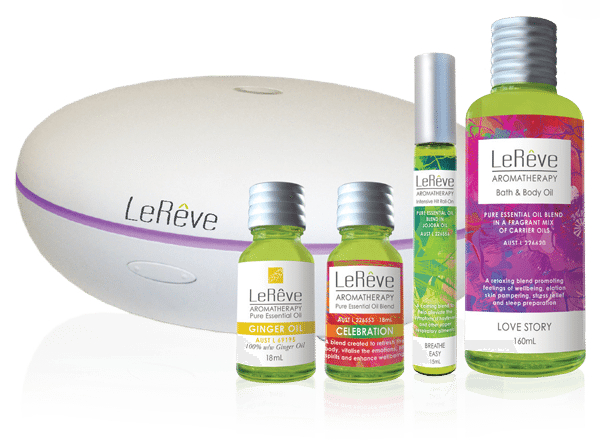 Le Rêve Pure Essential Oils are 100% natural, derived solely from the named plant source and extracted to retain the highest levels of aromatic and therapeutic constituents. All our Essential Oils, Roll-On Blends and pre-mixed Bath & Body Blends are listed on the ARTG. High quality accessories include our Ultrasonic Diffuser, Oil Burners, and luxurious Carrier Oils. Le Rêve is proud to support three great Charities – World Vision, Breast Cancer Network Australia and Breast Cancer Aotearoa Coalition in New Zealand.